Are you ready for the new season of Atypical? Netflix just announced the TV show’s second season will debut in September. The comedy-drama centers on Sam (KeirGilchrist), an 18 year old on the autism spectrum who is looking for love and a new level of autonomy. The cast also includes Jennifer Jason Leigh, Michael Rapaport, Brigette Lundy-Paine, Amy Okuda, Nik Dodani, Jenna Boyd, and Christina Offley. Season two of Atypical premieres on Netflix on September 7th. What do you think? 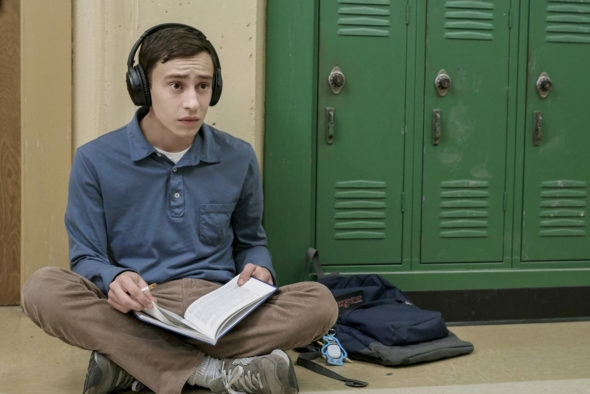 Have you seen Atypical? Will you watch season two? One of the surprise hits of last year. Superbly done in every way.